A massive Mass Effect 3 overhaul mod has been released recently, making a huge number of changes to the make to make it feel more unique. The mod, which is called Project Variety, makes a lot of changes to the citadel population, to the weapons seen in cutscenes and more. Project Variety is a significant overhaul of Mass Effect 3. It is aimed to fix everything that I found annoying about the game. Everything from the Citadel’s population, to the weapons the Shepard and company uses during the cutscenes, and much much more have been modified. 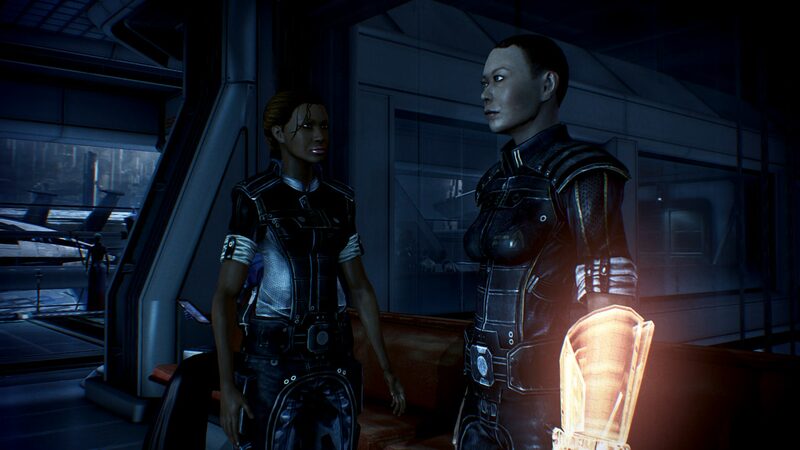 The goal is to make Mass Effect 3 feel more unique than it was before. This mod requires the Leviathan DLC, Omega DLC, Citadel DLC, From Ashes DLC, and the Mass Effect 3: Rebellion Pack to unlock all of its features. Lacking any of these DLC will wall off parts of the mod, but it will not break the mod. Installation is simple due to the mod being a DLC mod. Just put DLC_Mod_ProjectVariety in Mass Effect 3\BIOGame\DLC. I have also included the moddesc.ini for Mod Manager users. More information on the changes can be found by checking out the mod’s Nexus Mods page. Mass Effect 3 is now available on PC as well as on PlayStation 3, Xbox 360 and Nintendo Wii U.